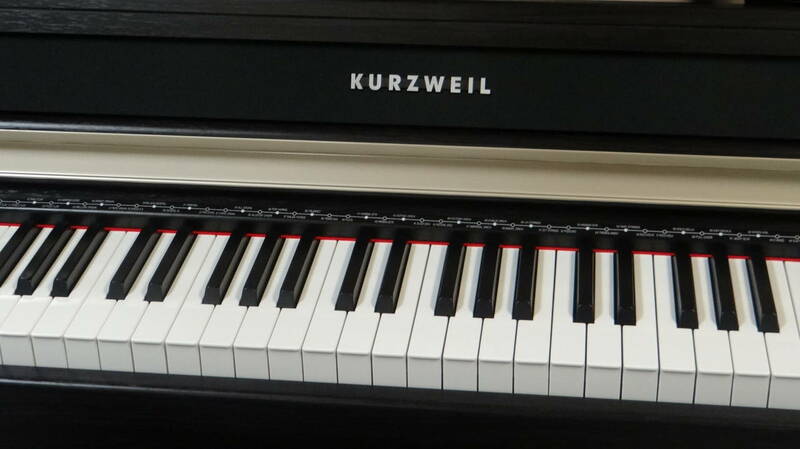 The newest addition to our Mark Pro line, the MP-10 combines value and affordability with the best sounds ever developed for Kurzweil Pro keyboards. 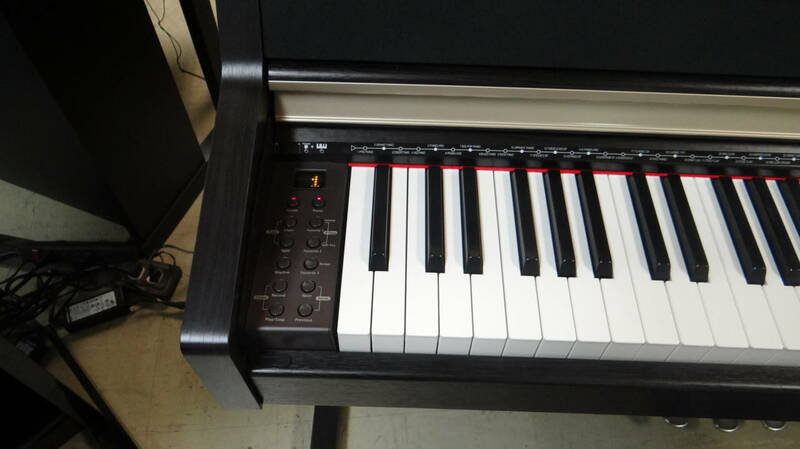 The MP-10 uses the same chips as our PC-3 keyboards and features 88 onboard sounds taken directly from the PC3. 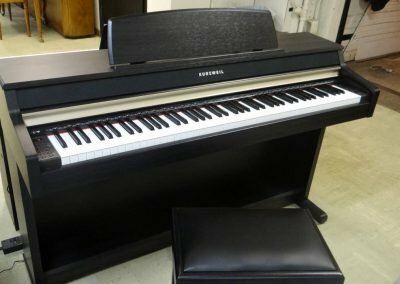 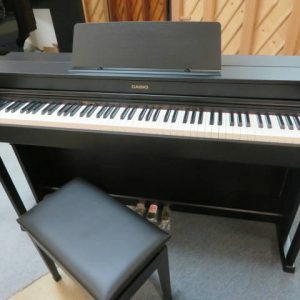 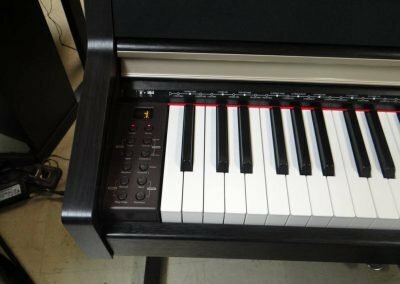 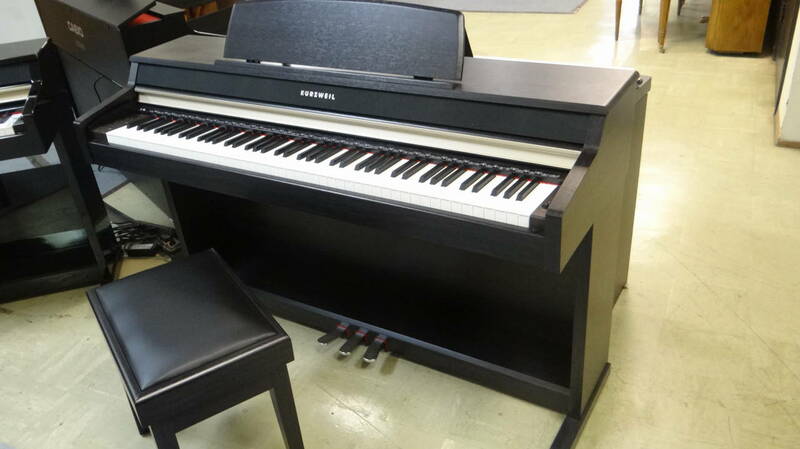 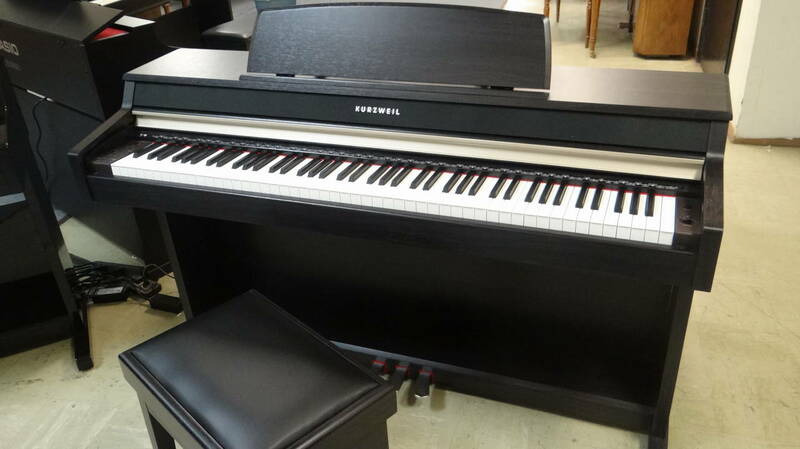 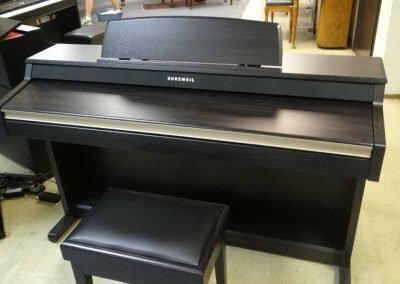 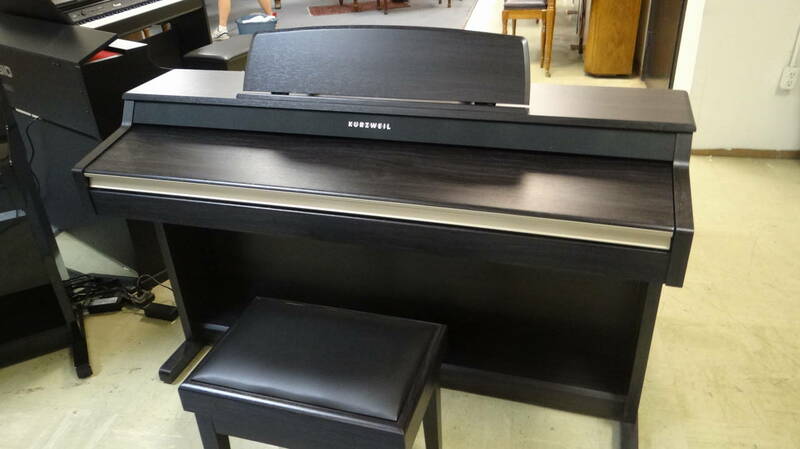 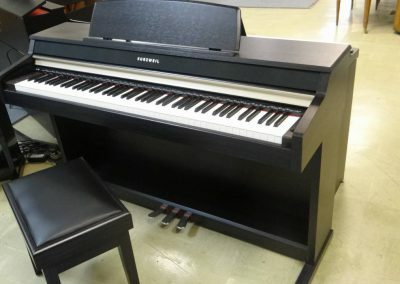 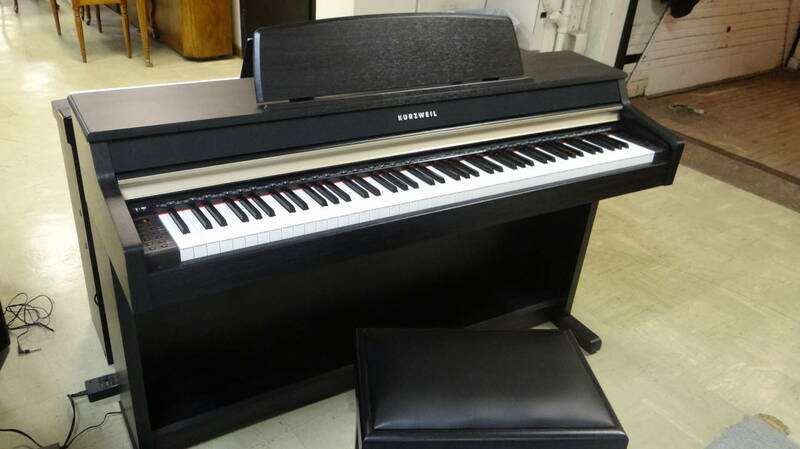 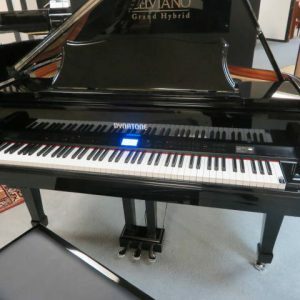 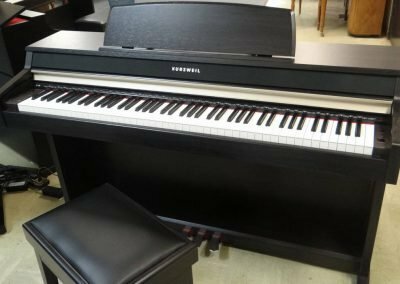 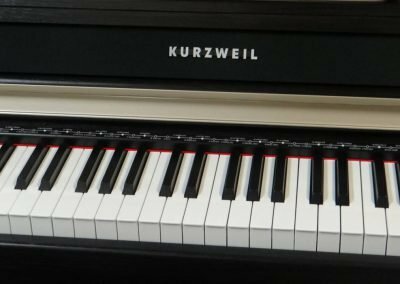 The famous Kurzweil Triple Strike Grand Piano is included, as well as top notch electric pianos, orchestral and acoustic instruments, and everything else you would need to create an entire musical production in the comfort of your own home – drums, basses, horns, winds, guitars and percussion.